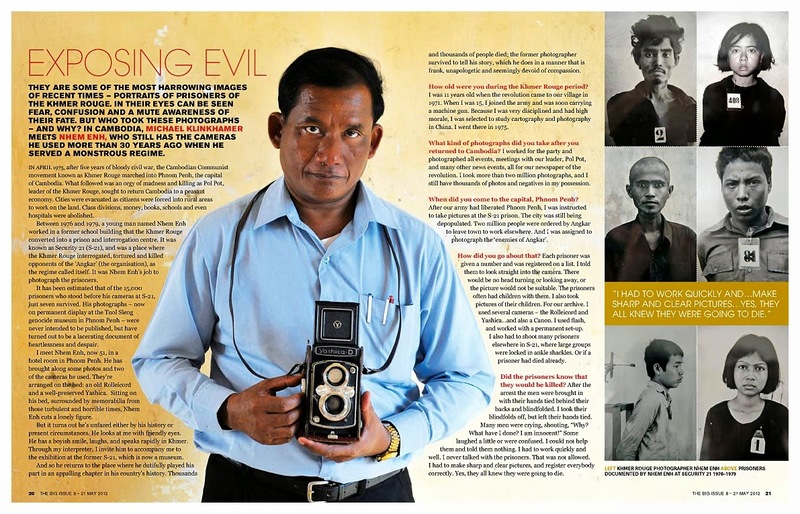 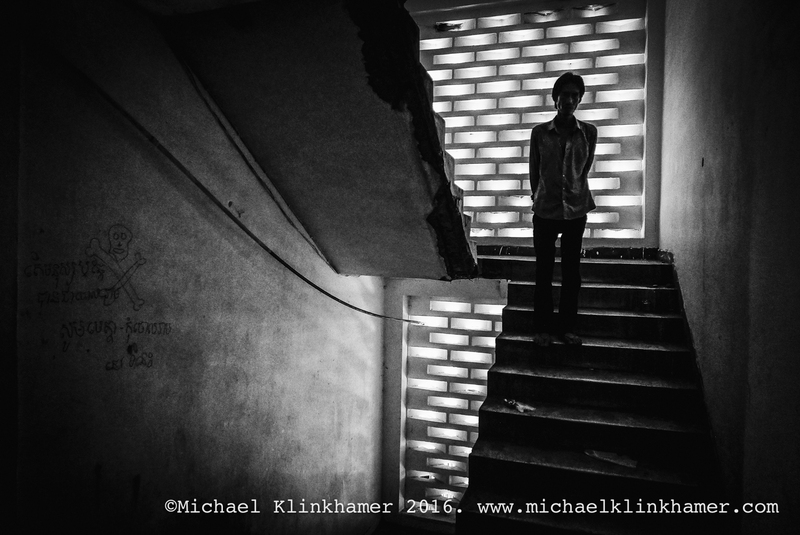 At the heart of "noir street photography" may be wretchedness and misery, but even a very dark image is not devoid of beauty, energy and has a powerful beating heart. 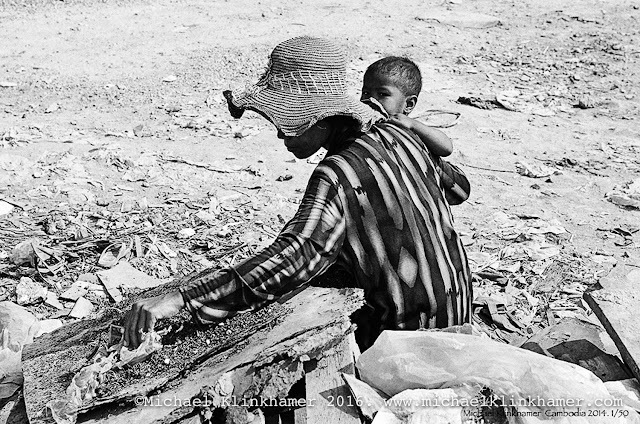 The recent history of Cambodia is dark but it's resilient people are a tribute to life and the positive energy of its youth. 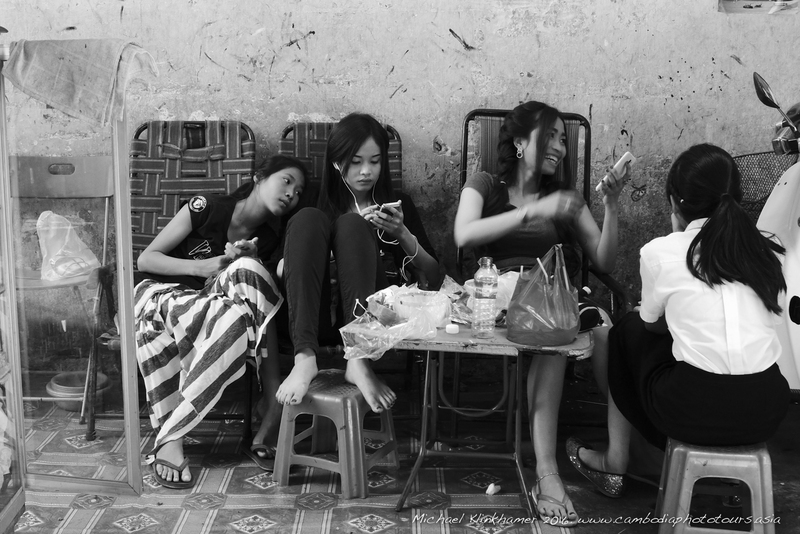 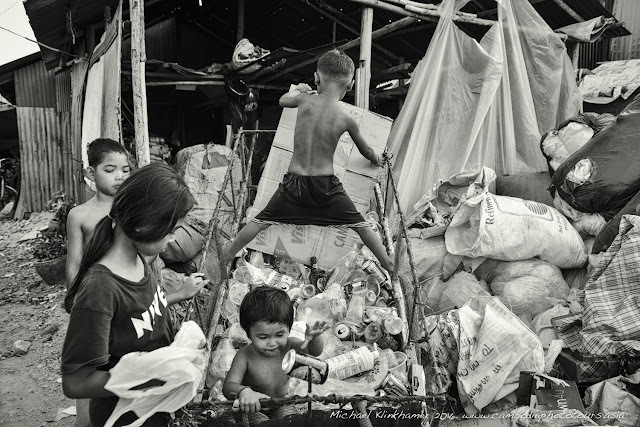 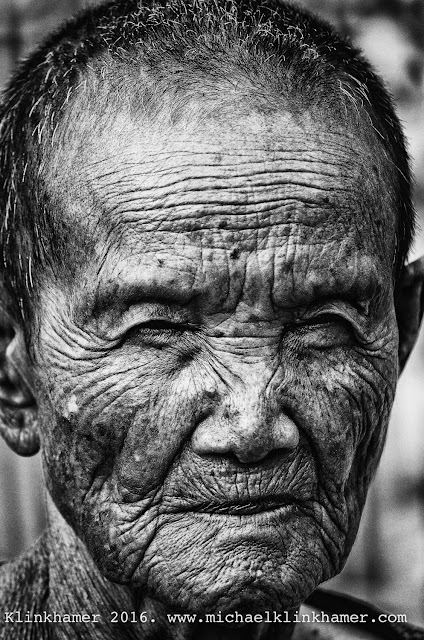 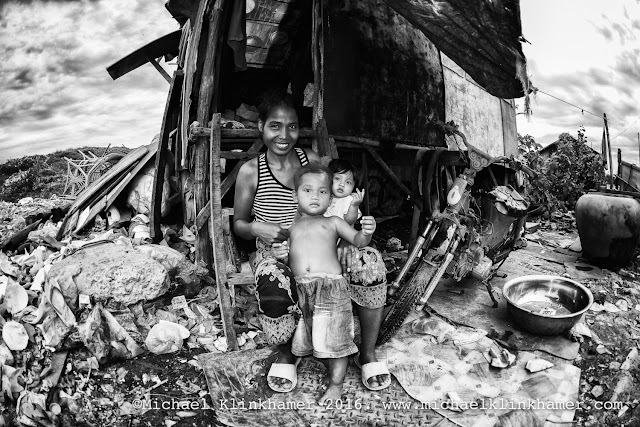 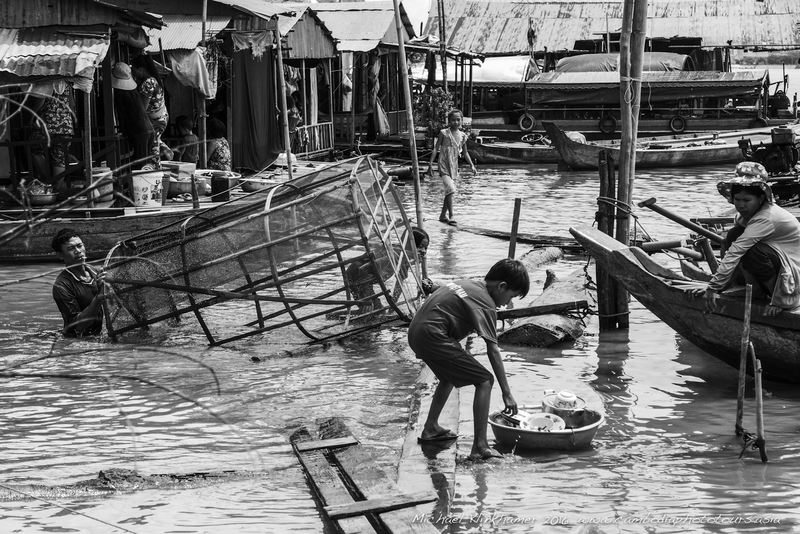 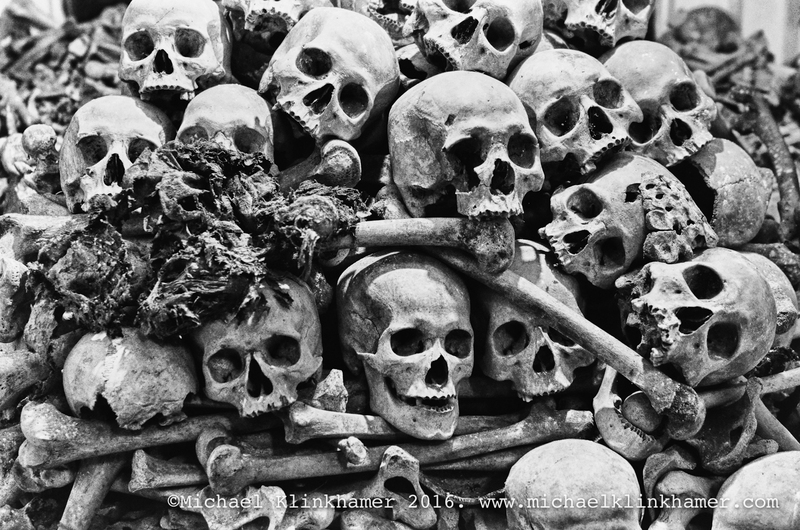 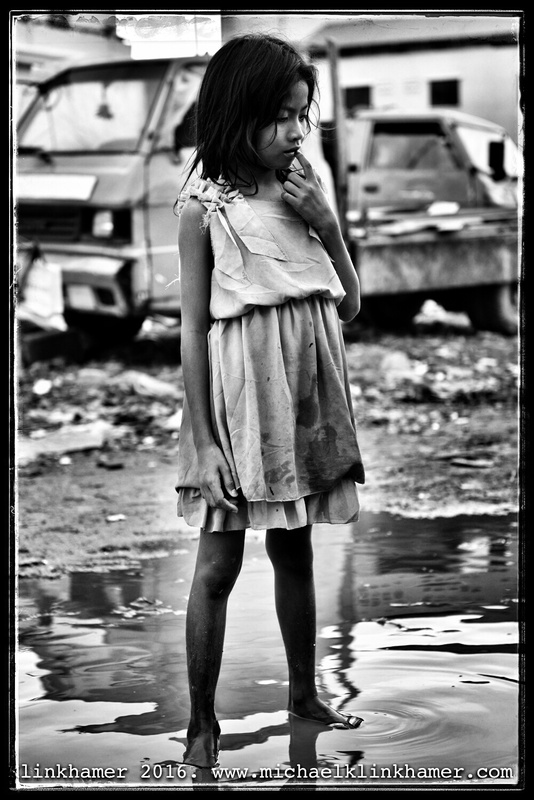 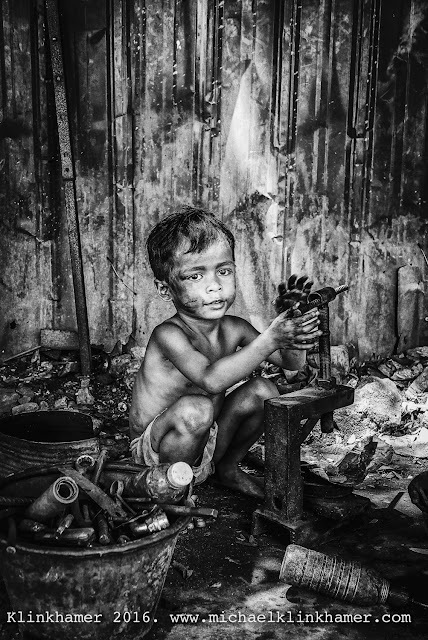 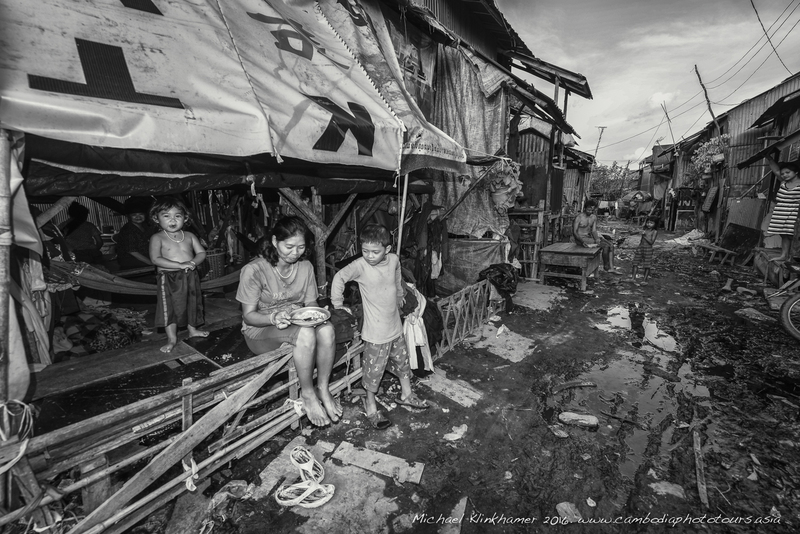 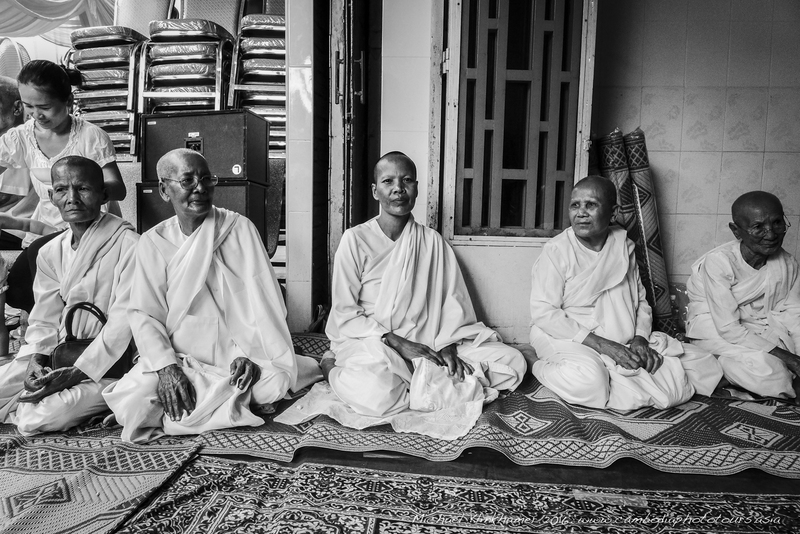 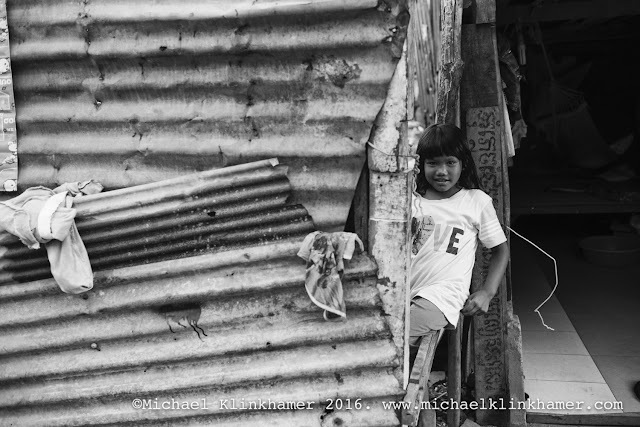 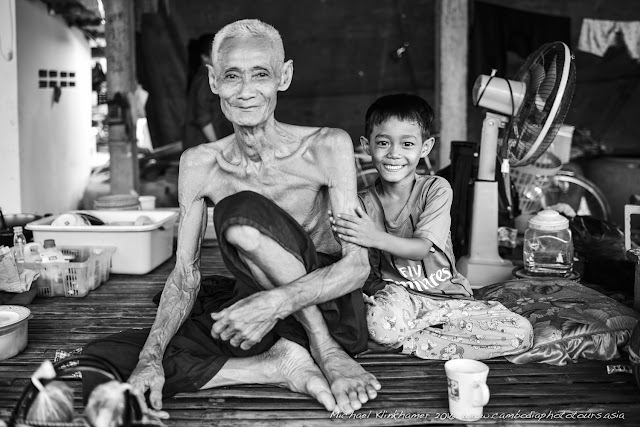 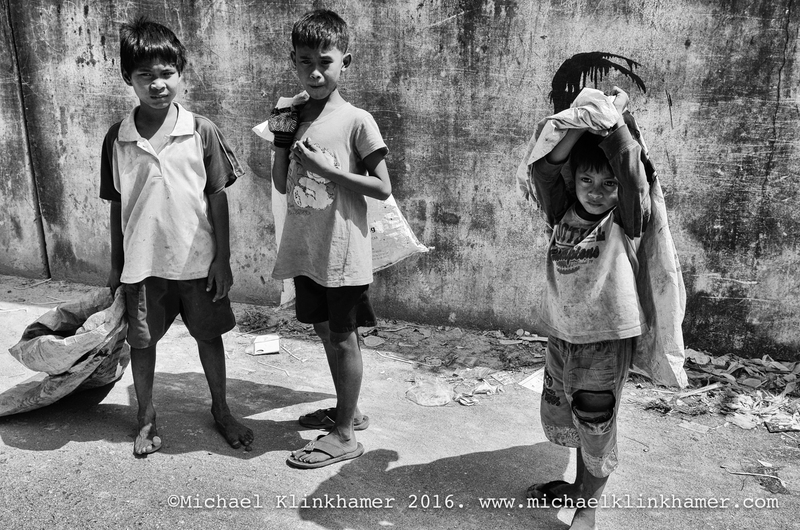 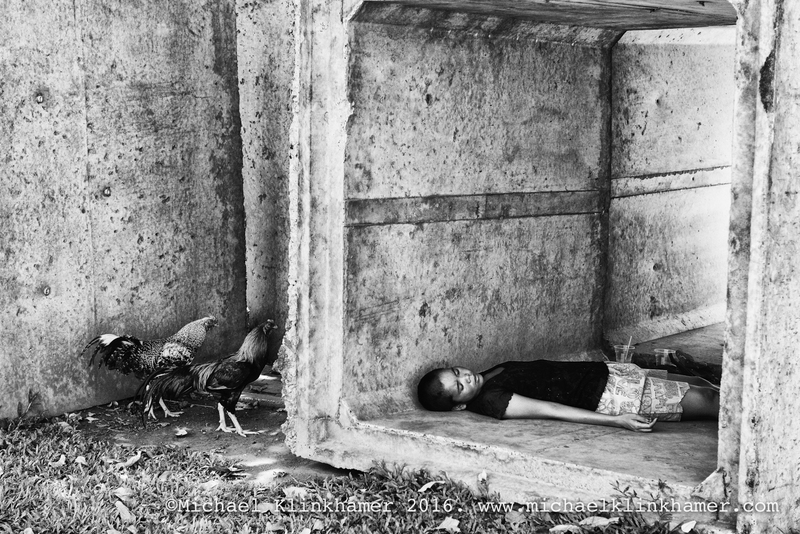 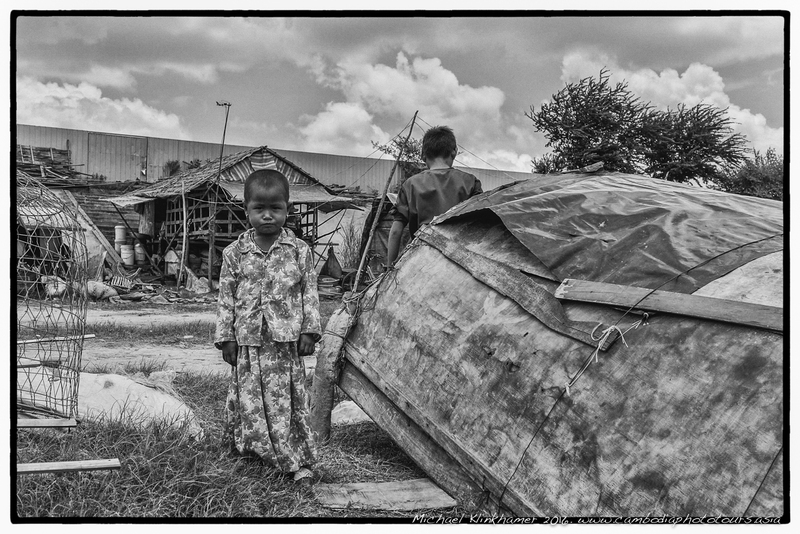 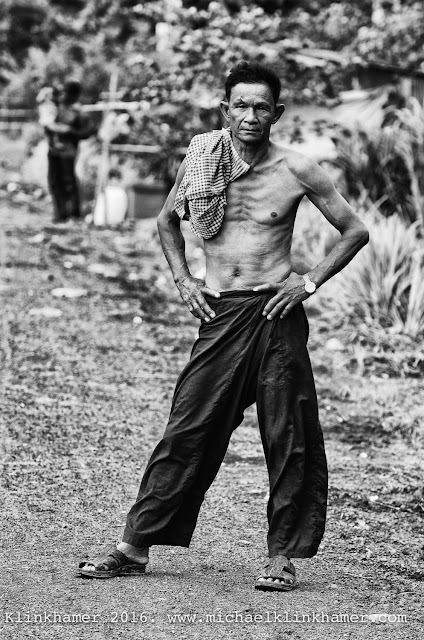 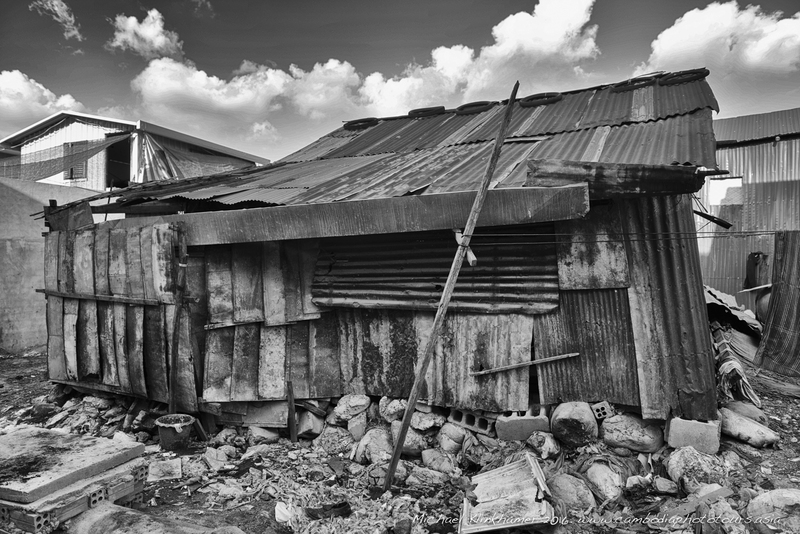 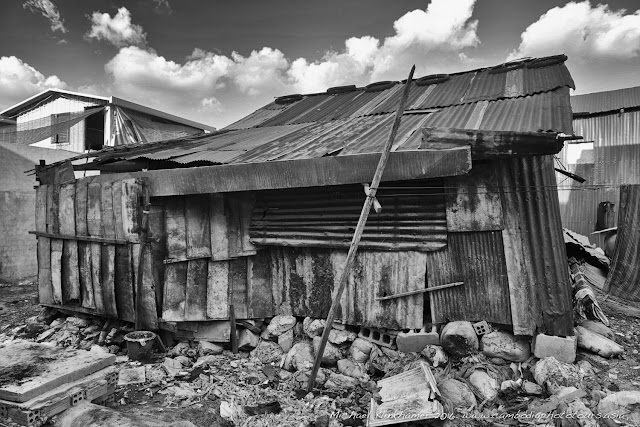 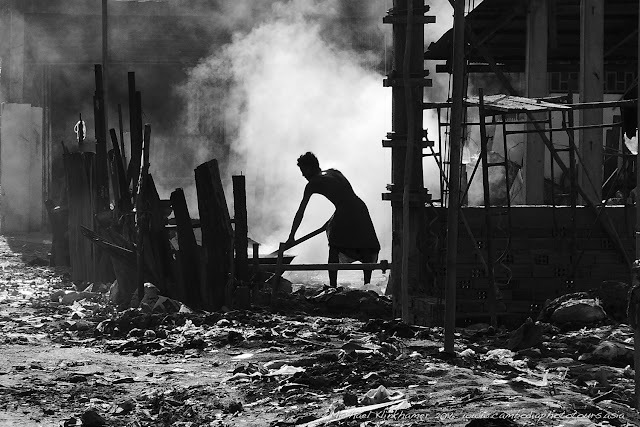 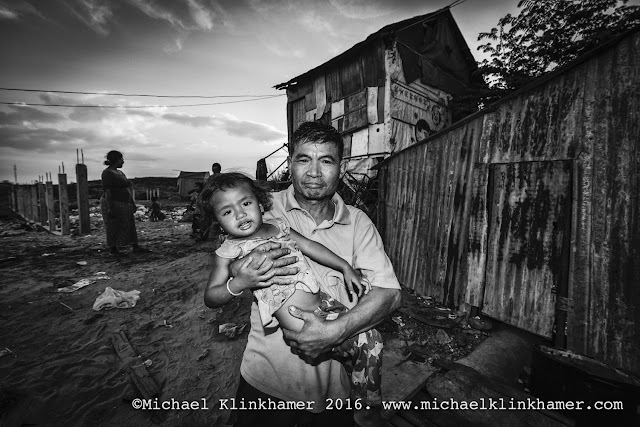 Here I show the contrast and graphic elements and focus on the profound hard life and the soft hearted people of Phnom Penh. 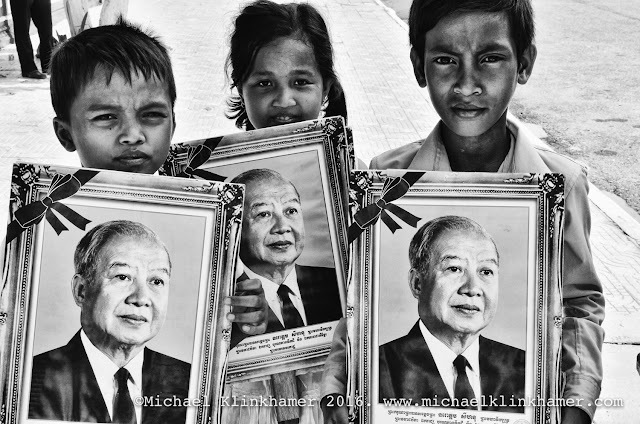 These Images have been found in the streets of Phnom Penh-Cambodia between 2012 and 2016. 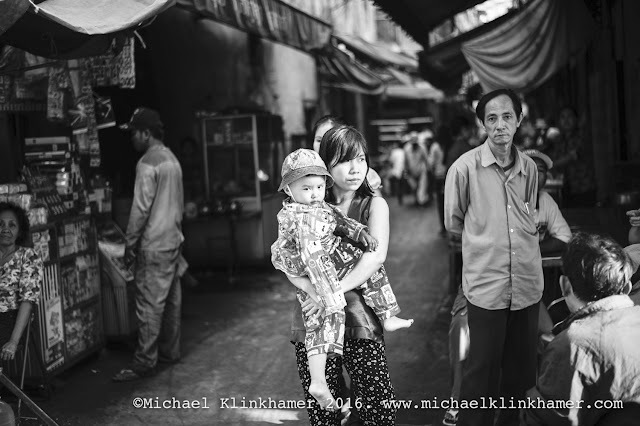 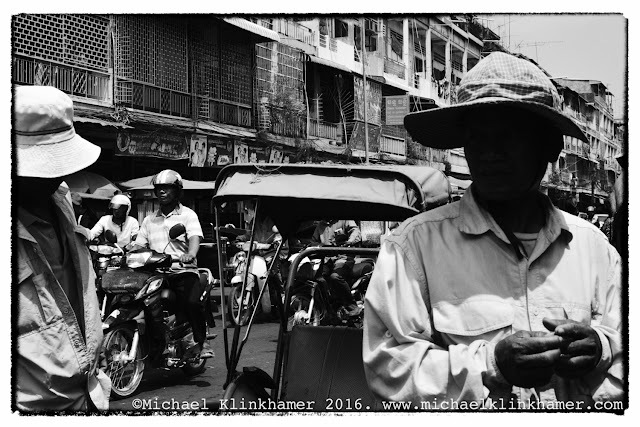 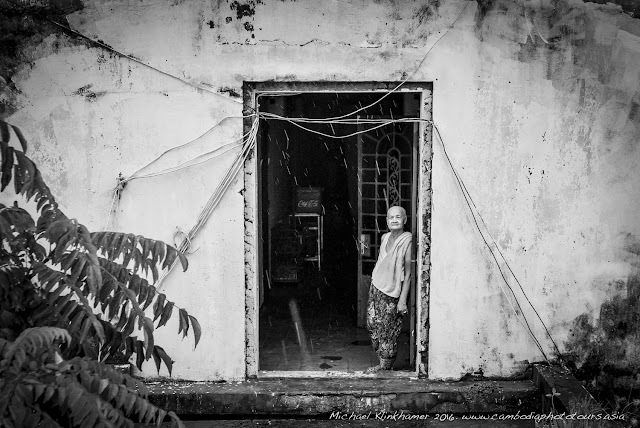 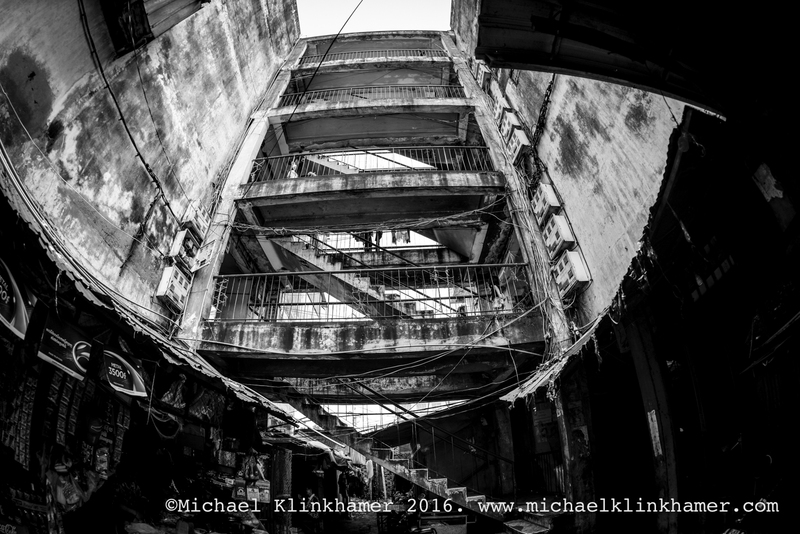 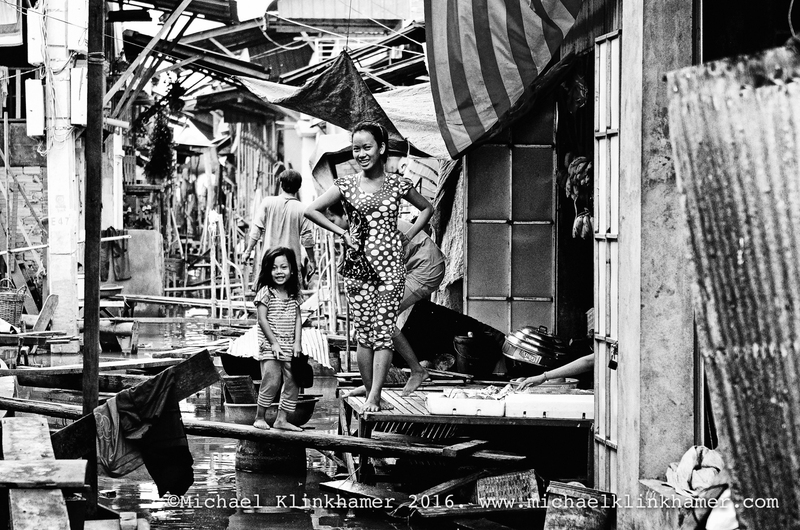 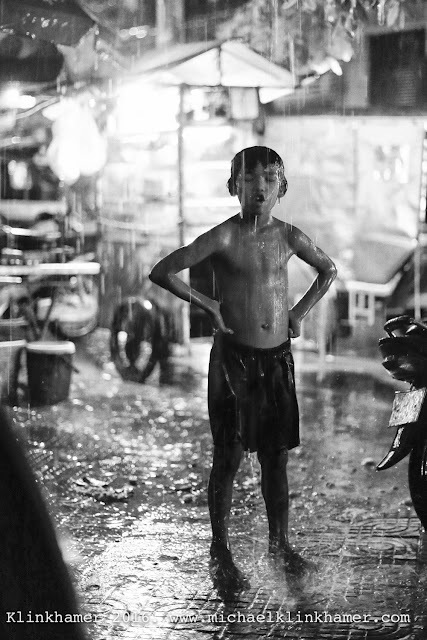 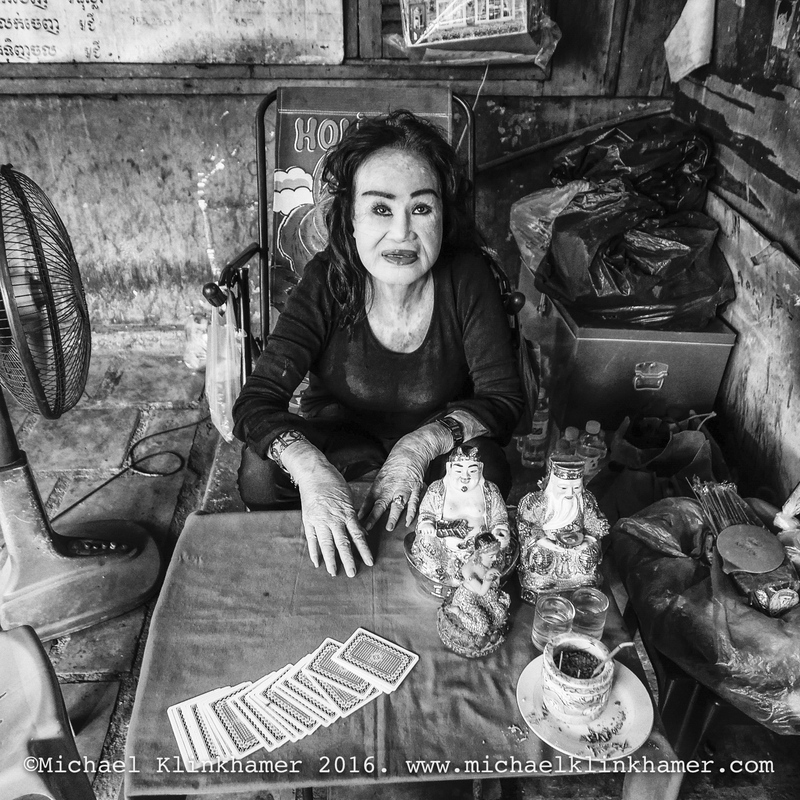 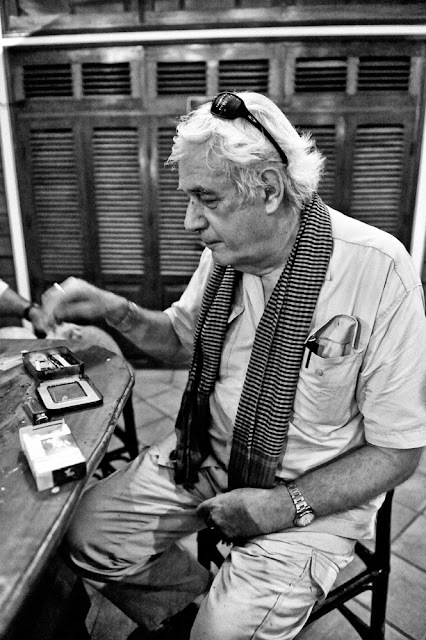 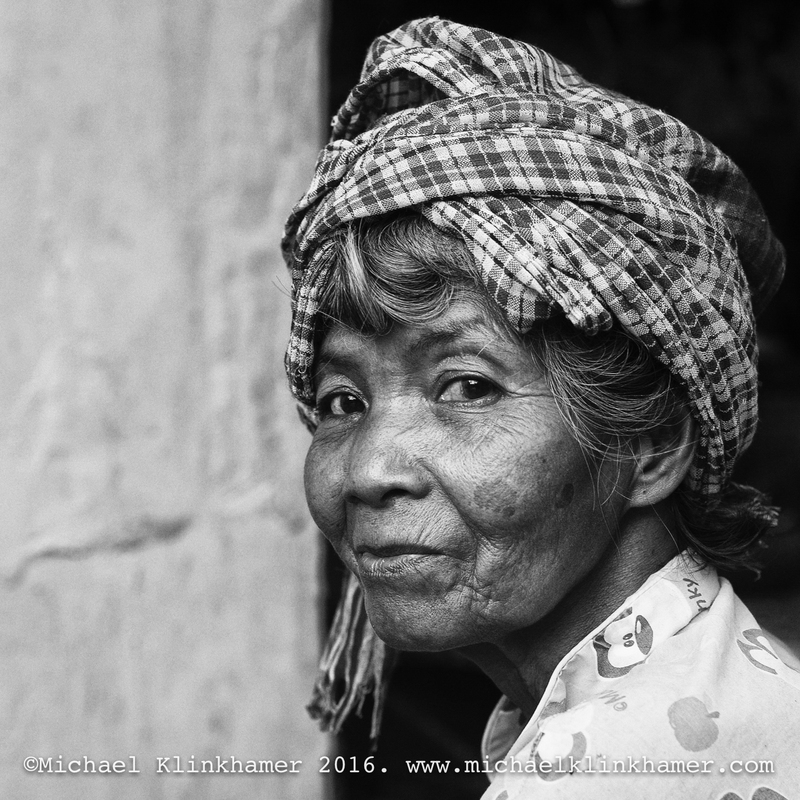 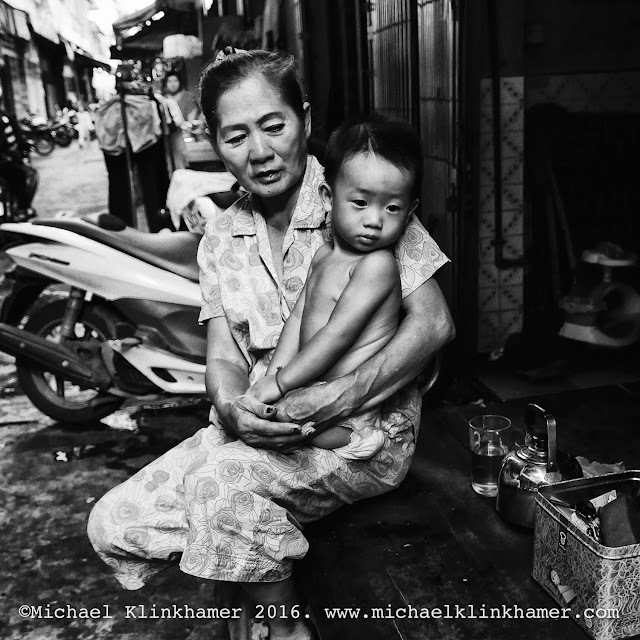 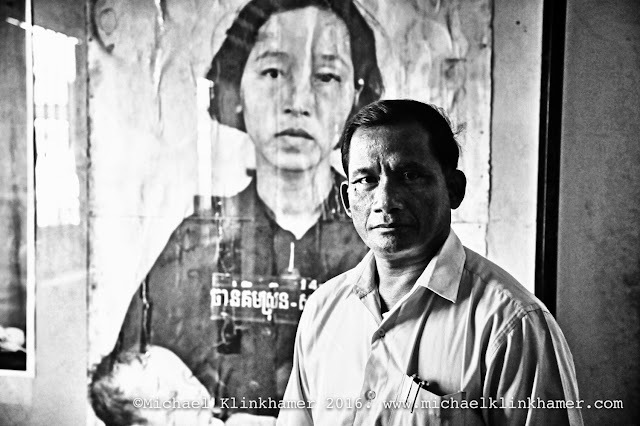 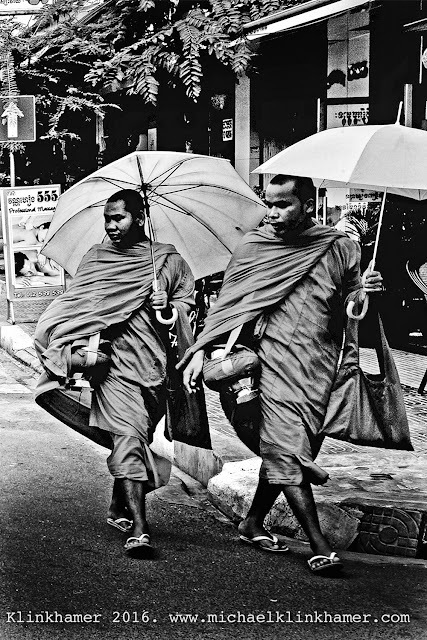 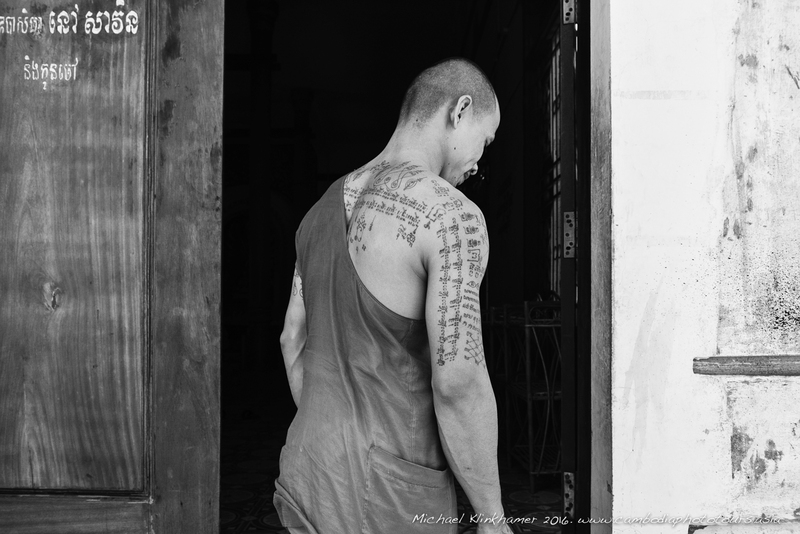 Michael Klinkhamer (Amsterdam 1959) Lives and works in South East Asia and has made Phnom Penh his home.